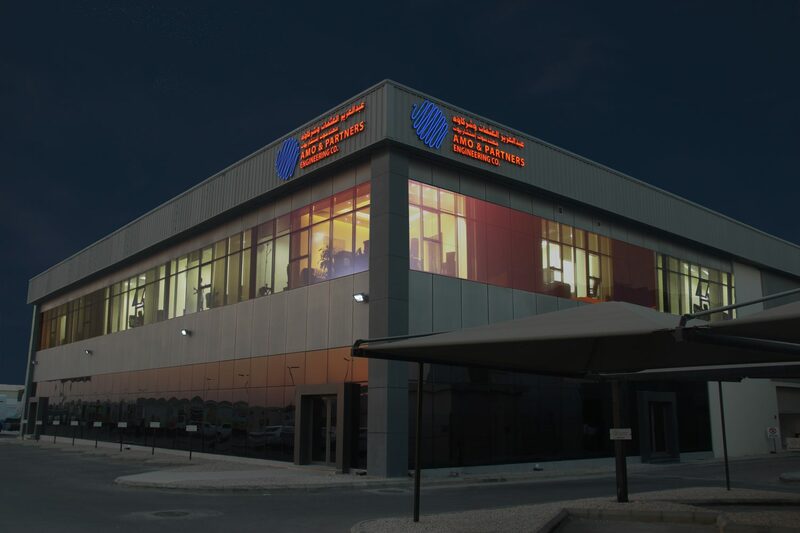 AMO & Partners Engineering Company, started its operations in early 2008, with a great vision to contribute to the region’s prosperity and economy with engineering design services. In Later 2008, the company strengthened its operations by stepping in to oil & gas industry, with Third party vendor Inspection Services. Following the path of success, in 2013 we entered in to industry of NDT services for both conventional and advanced fields. Now we are proud of being one of the top rated company in kingdom with our professional engineering and inspection services. AMO & Partners Engineering Company was established to serve the vision of Al Othman Holding Company, which was formed back in 1967, to be a part in ensuring the region’s rise to economic prosperity by providing a wide range of engineering services from Engineering Consultation, Structural Design and Project Management. Later, in view of providing quality services that exceeds the expectations of our esteemed customers Al Othman Holding Company decided to diversify into new fields by including Third Party Inspection Services (Vendor & NDT).